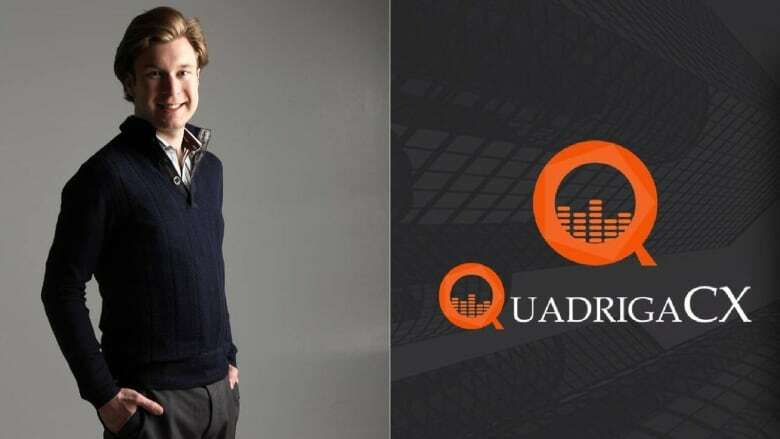 The court-appointed monitor overseeing the search for the $260 million owed to clients of the QuadrigaCX cryptocurrency exchange says it recently found more than $900,000 in digital assets — only to see more than half of it escape its grasp. The bizarre turn of events was revealed Tuesday in the first court report from Ernst and Young, which was appointed as monitor on Feb. 5, when the Nova Scotia Supreme Court granted the insolvent company protection from its creditors. The report says Ernst and Young learned last week that QuadrigaCX was holding $902,743 in bitcoin, litecoin and ether cryptocurrencies in so-called hot wallets — but something went wrong on Feb. 6. The monitor's report says QuadrigaCX "inadvertently" transferred 103 bitcoins valued at $468,675 to what are known as cold wallets, which the company is now unable to access. Hot wallets are online sites that store smaller amounts of cryptocurrencies, making them readily available for trading. Electronic devices recently retrieved from an encryption expert working for QuadrigaCX include two active laptops; two older model laptops; two active cellphones; two dead cellphones; and three encrypted USB flash drives. Ernst and Young also confirmed that it is working with the company to preserve data stored on a series of third-party servers, though it remains unclear where those servers are located.